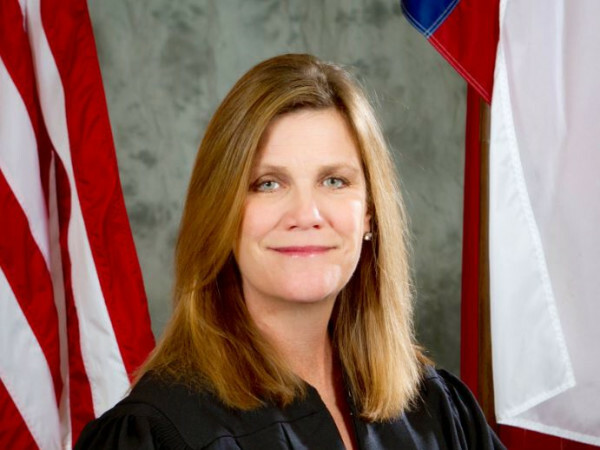 The national magazine of Texas has a new leader. After a nine-month search and self-described "'period of tumult," Texas Monthly has named Dan Goodgame its eighth editor in chief. 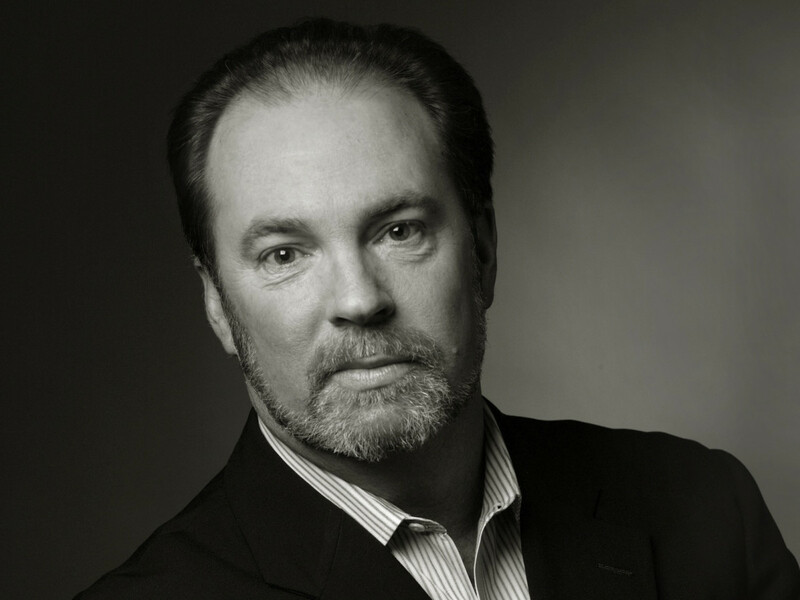 A veteran political journalist, Rhodes scholar, and Pulitzer Prize finalist, Goodgame was previously the editor of Fortune Small Business magazine and FSB.com. He also served as White House correspondent, Washington bureau chief, and assistant managing editor for TIME. 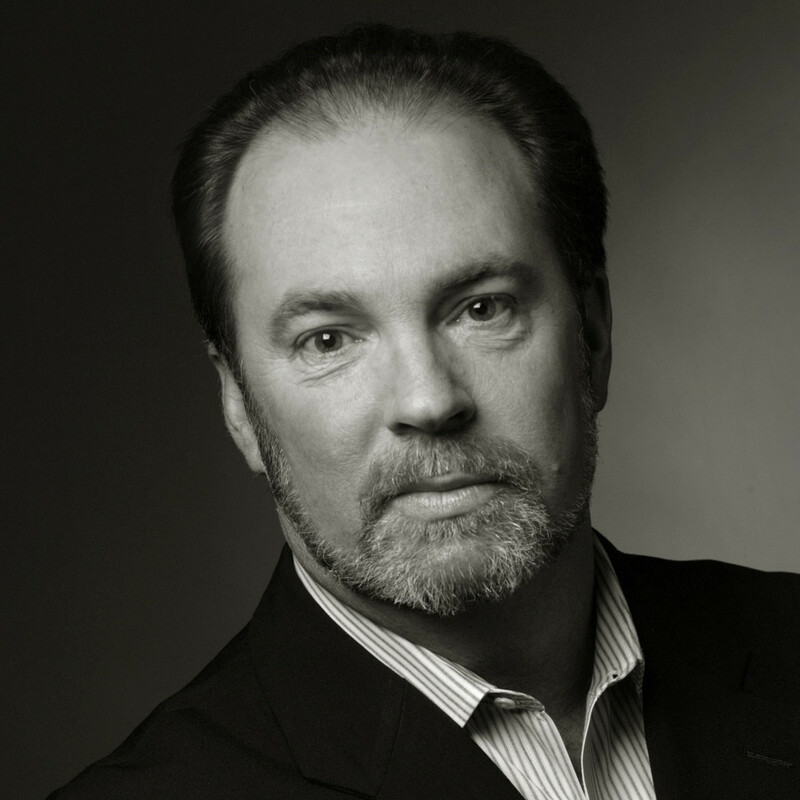 Most recently, Goodgame was the VP for executive communications for Rackspace in San Antonio. 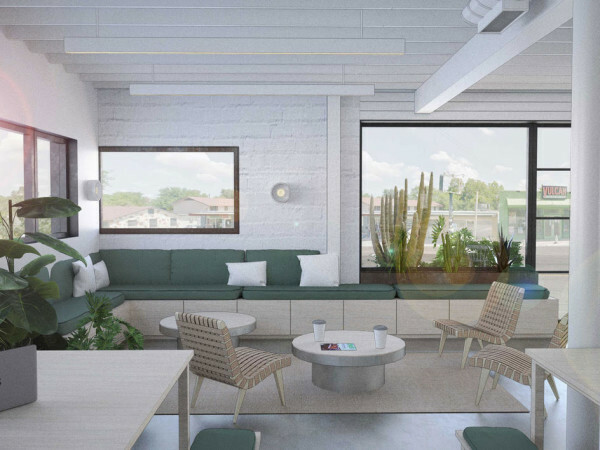 According to Texas Monthly, the staff was formally told on the morning of January 7, though rumors about a new successor have been swirling inside Austin's relatively small journalism community for the past few weeks. The new editor in chief was named following a turbulent two years for the stalwart publication. 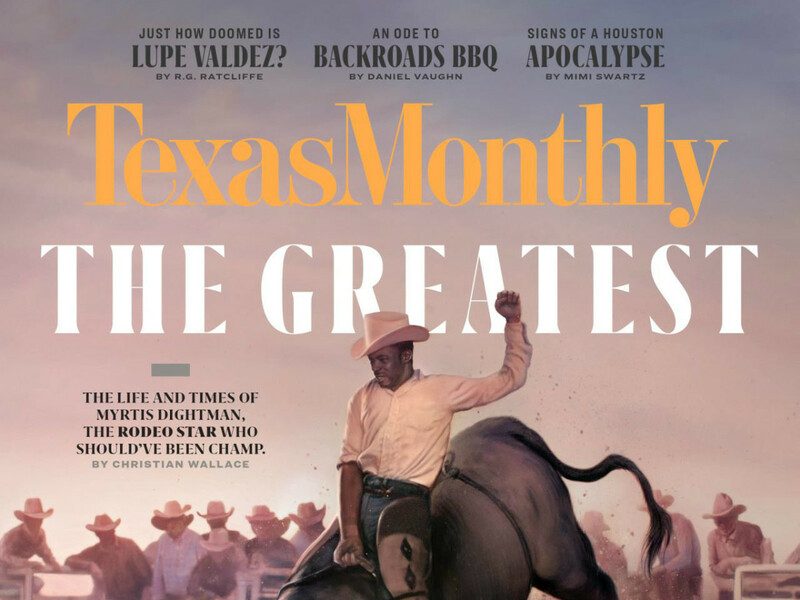 In late 2016, Texas Monthly was purchased from Emmis Communications by a Hobby-led private equity firm, with Hobby installed at the top of the masthead as publisher. In February 2017, Tim Taliaferro, then-editor of The Alcalde, UT's alumni association mag, was appointed by Hobby to lead the newsroom. He immediately raised a few eyebrows after announcing he would take Texas Monthly, a 10-time National Magazine Award winner and renowned in part for its political coverage, away from politics and into a lifestyle direction. "Texans don't care about politics," he told the Columbia Journalism Review, a statement he later backpedaled on. 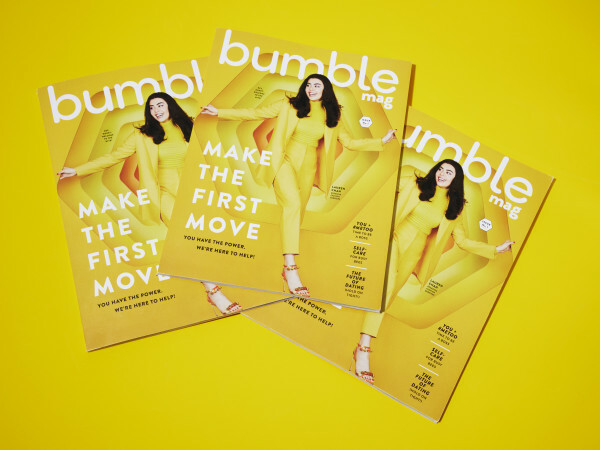 A year later, in February 2018, Taliaferro came under fire after the Columbia Journalism Review published a troubling report (seemingly tipped off by someone inside Texas Monthly) that the editor had agreed to put Whitney Wolfe Herd, CEO of Austin-based dating app Bumble, on the cover of the February 2018 issue in exchange for a $25,000-$30,000 social media push. In the aftermath, Taliaferro was moved to the role of chief innovation officer, and Rich Oppell, formerly of the Austin-American Statesman, was moved to interim editor, a position he's held since May 2018. 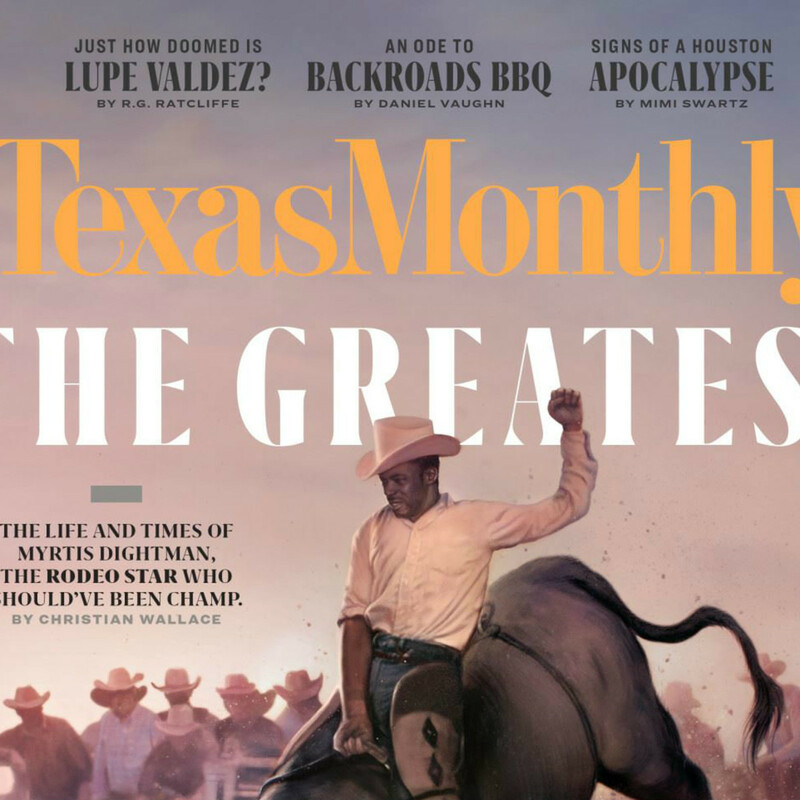 The magazine acknowledged its recent internal turmoil saying, "Goodgame takes the helm of Texas Monthly as the magazine, like the industry, struggles with how to best monetize digital journalism. He also steps into a newsroom that has had a period of tumult." Once he takes his position on January 28, Goodrich joins a short list of Texas Monthly editors that includes Taliaferro, Brian Sweany, Jake Silverstein, Evan Smith, Gregory Curtis, and William Broyles.